Tucked between Hakusan and Myogadani stations is a serene garden frequented by locals living in the area. 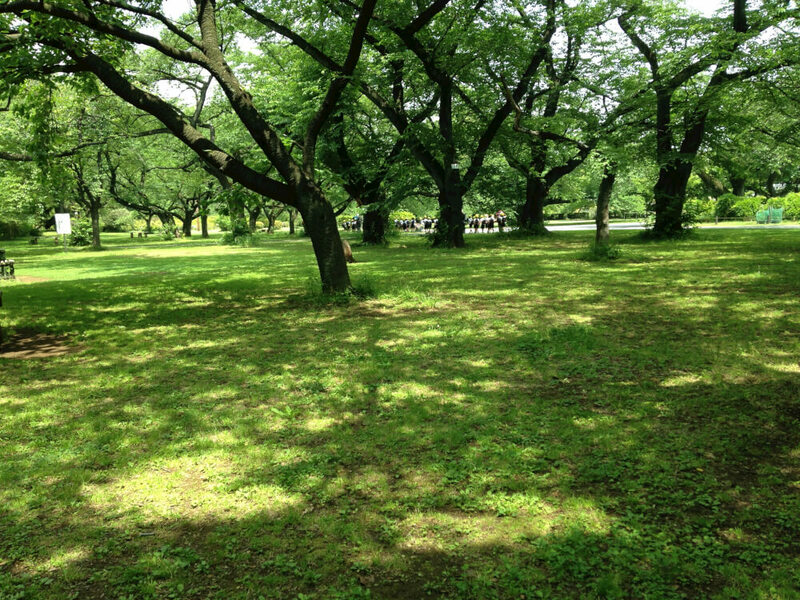 Koishikawa Boatanical Gardens (not to be confused with Koishikawa Korakuen) belongs to the nearby University of Tokyo and is designed for research and learning. 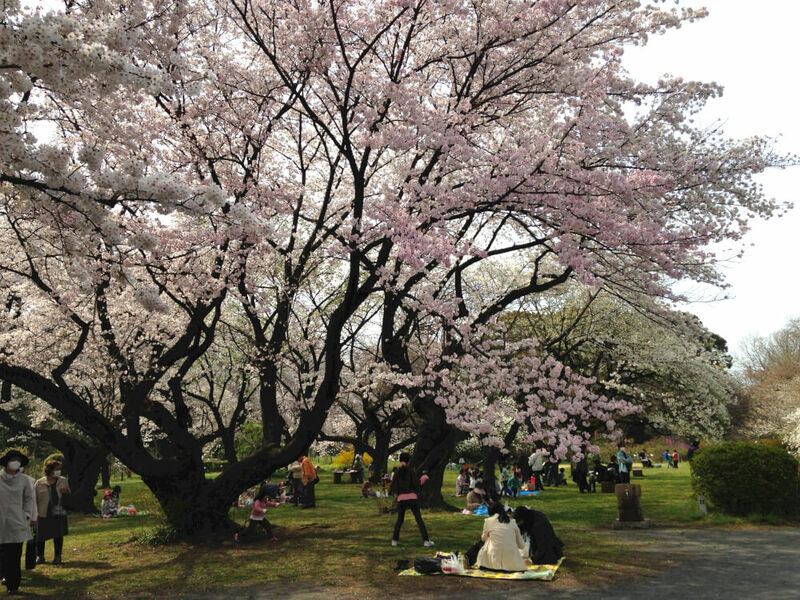 As such, it is a fantastic place for a picnic with your kids. Unlike the nearby Ueno Park which is always crowded with tourists and drinkers, drinking and smoking is prohibited here so you can let your children run around in a smoke-free environment. 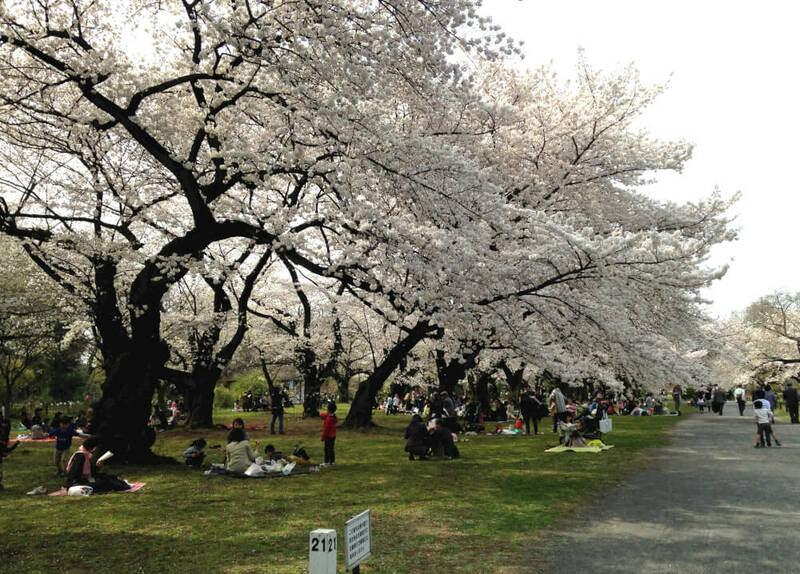 The first time I went was at the peak of the cherry blossoms season and the atmosphere was simply just wonderful. I had gone to Ueno Park the day before and the crowd, the noise and smokers really tainted the experience. Over at the Koishikawa Botanical Gardens, I could have a meal and conversation with friends with no sense of intrusion. The second time was just last week with a friend of mine. We were pleasantly surprised to find the place absolutely empty! Ours toddlers went wild running around, which a bonus point for this hidden gem! Sitting under the sakura tree. Absolutely empty on a beautiful day in May! A little more on the Gardens: It is the oldest garden in Japan and the birthplace of Japanese botanical research. The garden boasts of thousands of plant species, a medicine herb garden (which is popular with the elderly), and an herbarium. There is an admission fee and the garden is closed on Mondays. More information can be obtained from the English version of their website here. Note that the entrance fee is 400 yen and not 330 yen as stated on the page.